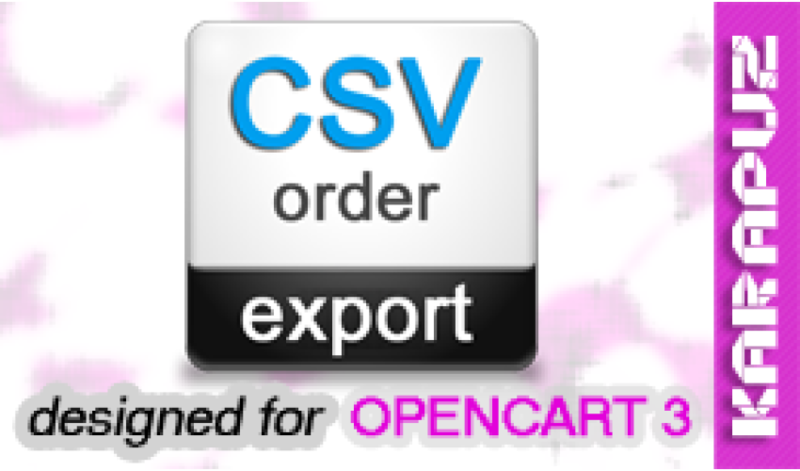 This extension adds the ability to export orders to a file in csv format. - there is no size limitations for the export file. - different file charsets are supported (for example, UTF-8, Windows-1251). The demo store is cleaned up every day. All imported data will be deleted. Maximum file size limit is applied.